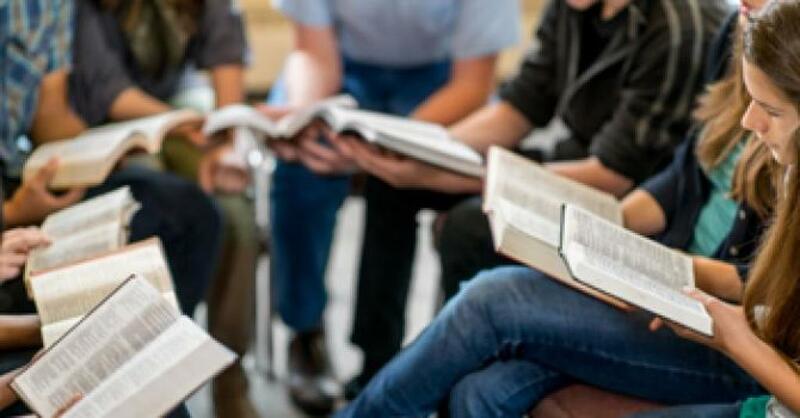 Readings from the Bible are an integral part of the Mass, but often we need to read further into the chapters to really understand the Word of God. Our weekly Bible Study is an opportunity to dig deeper into the scriptures. During this hour-long gathering, Fr. Urban brings the scriptures to life and guides us in applying these lessons to our daily lives.